The most important sensors in any engine, are the crankshaft and camshaft (CKP)-(CMP) position sensors. Modern computer-controlled vehicles must have the air and fuel ignited at the proper instant in order to operate. Both (CKP)-(CMP) position sensors are part of your car’s electronic fuel injection and ignition system. In the old days, if you had fuel, spark and were close to correct in timing, your engine would run. As a result, Problems in these purely mechanical systems were relatively easy to diagnose. The difference today is that a variety of engine parameters must be controlled to ensure highly efficient combustion. 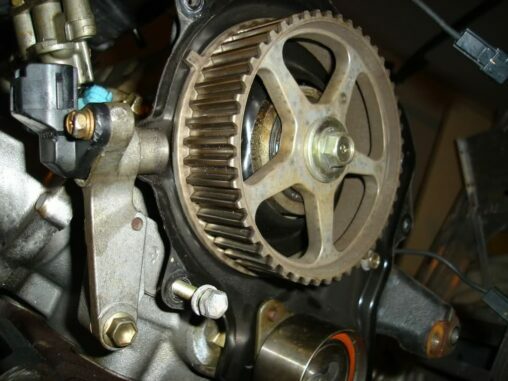 Sensors that monitor crankshaft and camshaft position must all be working properly. If not, the engine may run poorly or not at all. 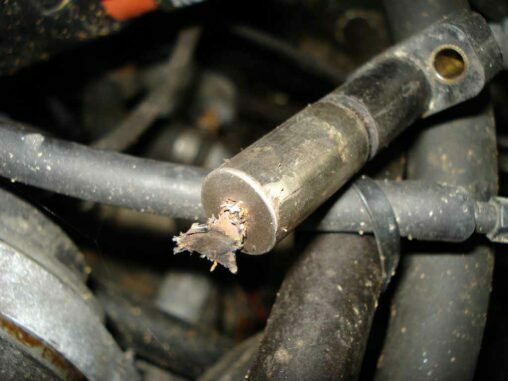 A failure of the crankshaft or camshaft position sensors, will cause a number of issues. Although the engine is mechanically sound, it has no way of figuring out when the spark plugs should fire. The (CKP) sensor monitors as a multifunctional sensor used to set ignition timing, detect engine RPM and relative engine speed. This sensor voids the need for manual distributor timing. But they all perform the same function. The crankshaft position sensor provides an electrical signal to the (ECM) indicating the exact location of the crankshaft position. The (CMP) sensor is used to determine which cylinder is firing to synchronize the fuel injector and coil firing sequence. So, Camshaft position sensors are located along or at the front of the camshaft. Their job is monitoring the rotations that camshafts make to open the intake and exhaust valves. Also, Camshaft rotation timing is critical for the (ECU), making the accuracy of the electrical signal outputs from (CMP) sensors. Also, This allows communication between the ignition system and the vehicle computer. So, Even for modern electronics, the engine is a violent and destructive environment. 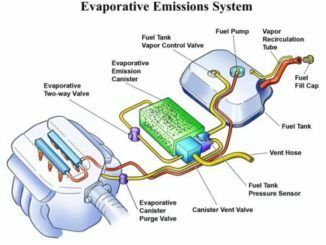 Though built for this, most (CKP)-(CMP) sensors eventually succumb to the ever-present heat and vibrations of the engine. Even tiny fluctuations in thermal expansion, or vibrations themselves, can weaken and break the internal wiring and circuits in sensors. Bent, broken or worn reluctor ring teeth can also generate a weak or unstable signal. Also, Along the same lines, damaged metal parts can create debris in the form of metal filings or shavings. 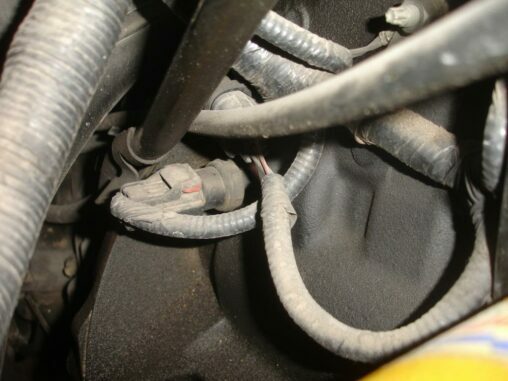 The magnetic crankshaft position sensor can pick up this debris. The (CKP) sensor works at a certain distance, accounting for the air gap from the reluctor ring. But, captured metal shavings extend the magnetic field, closing the gap and leading to poor signal generation. Finally, faulty circuits can cause (CKP)-(CMP) sensor failures. Also, If the wires between the (ECM) and the sensors are damaged, the (ECM) can’t recognize the signal. Any time you’re investigating sensor issues, it’s critical to verify the circuit first. When the (CKP)-(CMP) sensor isn’t working correctly, it’ll have a negative impact on fuel economy. You may notice you’re making more frequent trips to the pump, especially if your driving habits remain constant. 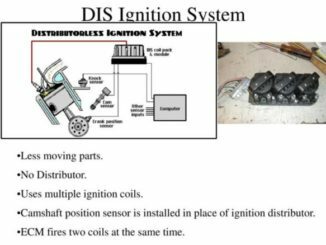 As long as all other factors about your vehicle are unchanged this sensor may very well be the culprit. Before the (CKP)-(CMP) sensor fails completely, you may notice some hesitation while accelerating. Here, the sensor isn’t sending the correct information to your car’s computer. Which, in turn, won’t accurately synchronize the engine’s pistons. Finally, Expect your vehicle to have difficulty maintaining its speed with a faulty sensor. So, A faulty sensor will cause your engine to misfire as incorrect fuel injection readings weigh in. When this problem becomes especially apparent, the engine may stall and have difficulty restarting. Rough idling and backfiring are two more indicators that something is wrong. 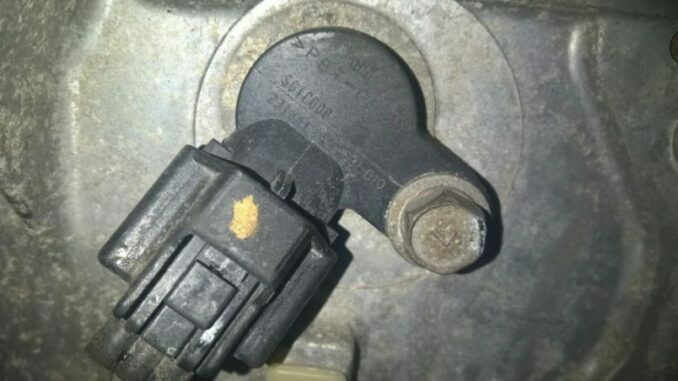 If the engine fails to start, the sensor has likely worn out. An engine light diagnostic tool can pinpoint the problem, enabling you to take the appropriate action. So, The bottom line is to never neglect engine problems. The last thing you want is to get stuck in the middle of the road. Start by getting the trouble codes from your computer memory, and, if necessary, testing the sensor. Sometimes you can determine the cause of the problem and fix it yourself without spending too much time and money.